Hi! I’d like to introduce myself. 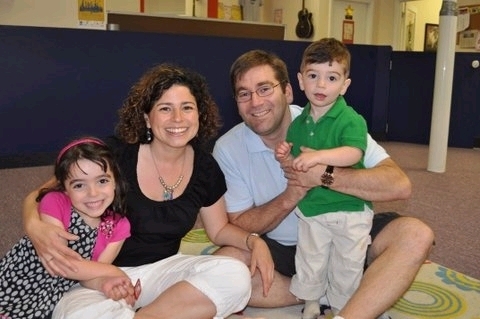 My name is Marcy Leiman and I’m thrilled to be joining Hebrew College’s Adult Learning Department as Associate Director of Parenting Through a Jewish Lens. To tell you a bit more about my professional journey, I have lived in the Boston area since 1998, when I first began working at Hebrew College’s Adult Learning Department as Administrative Assistant for, and staff member of Jewish InterAction. Since then, I’ve moved on to become a communications specialist in a number of advertising and public relation firms and taught first grade in various elementary schools in the Greater Boston area….